King David wrote, “The unfolding of Your Words gives light; it gives understanding to the simple” (Psalm 119:130, NIV). 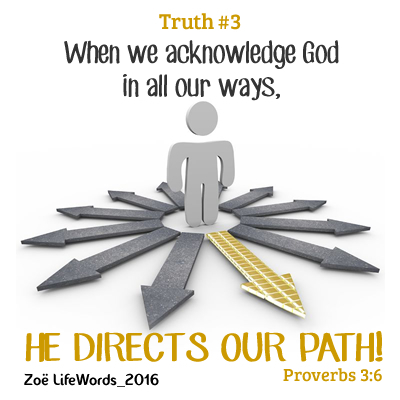 I am always so excited when the Lord shines His light on a scripture verse or passage. He always brings a fresh, revealing truth sure to shake me from my mundane thinking. Hebrews 4:12a says, “The Word of God is living and active…” (NIV). If you want to know God better, there is no better way than becoming daily acquainted with His Word. 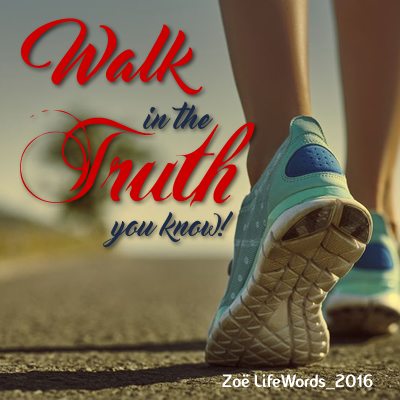 Zoë Life Words is my humble attempt to share with you some of those nuggets of truth my Lord has shared with me. It is my prayer that they will motivate you to read and discover for yourself how wonderful our Father is! A brand new encouraging devotional video is posted every Monday. 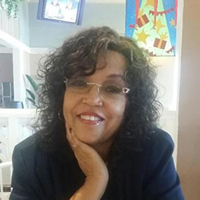 I hope you’ll join me and share the videos with your friends! You can receive timely notifications of a brand new video by subscribing to our YouTube Channel. Do you have a few moments? 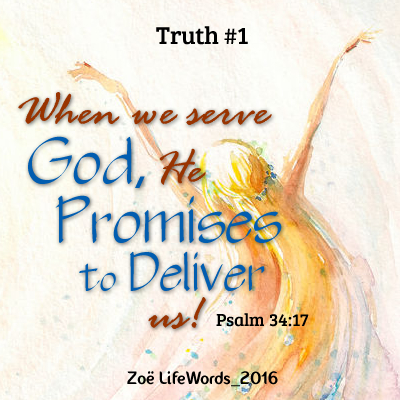 Visit our Zoë News page for the most recent monthly newsletter posted for inspiration and encouragement. 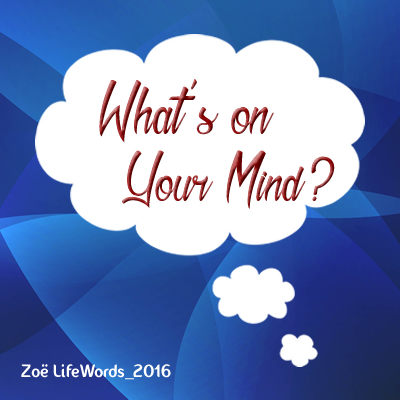 If there is any virtue and if there is anything praiseworthy–meditate on these things! 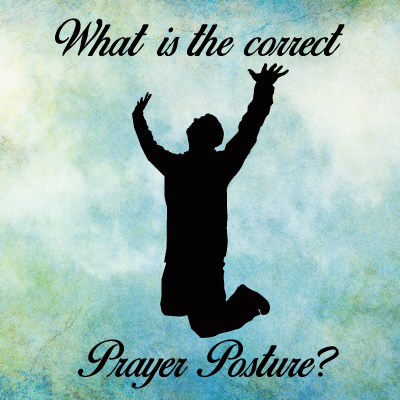 What is the Correct Prayer Posture? 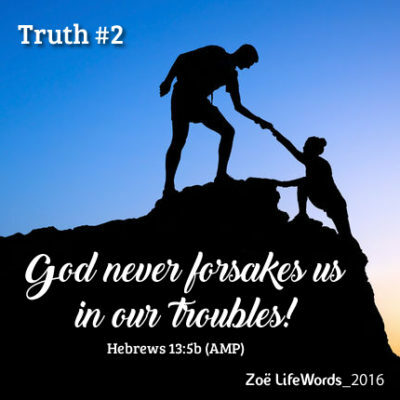 Praying in fear leads us to making our troubles larger than the God we serve!